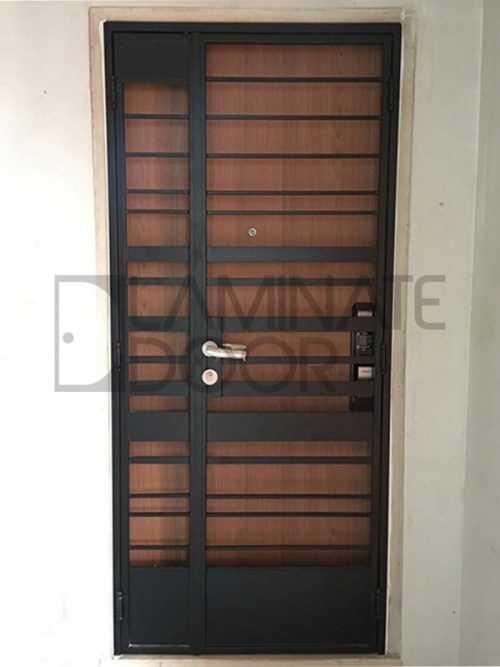 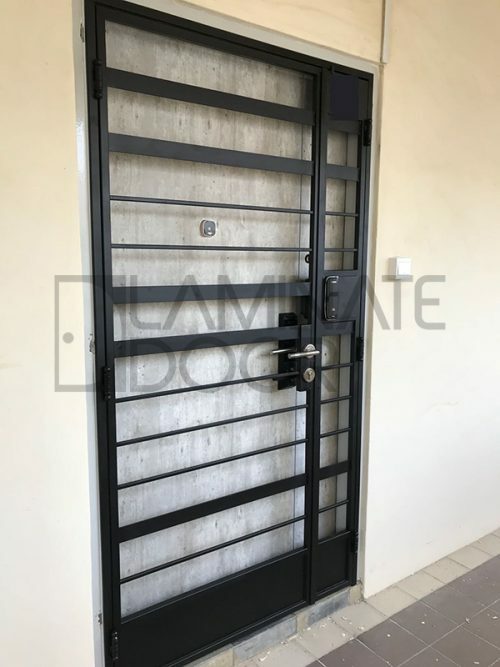 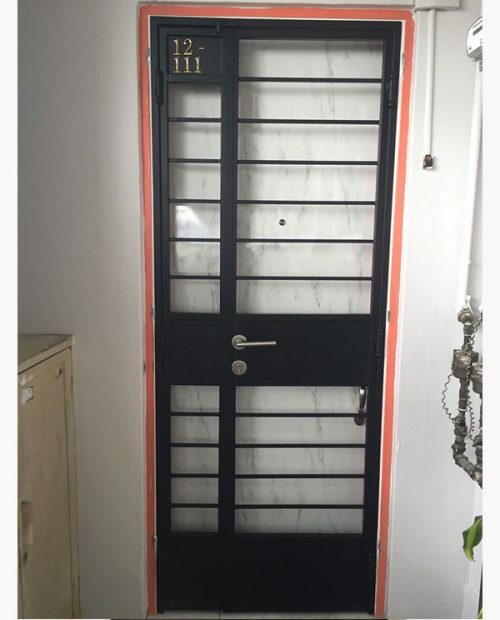 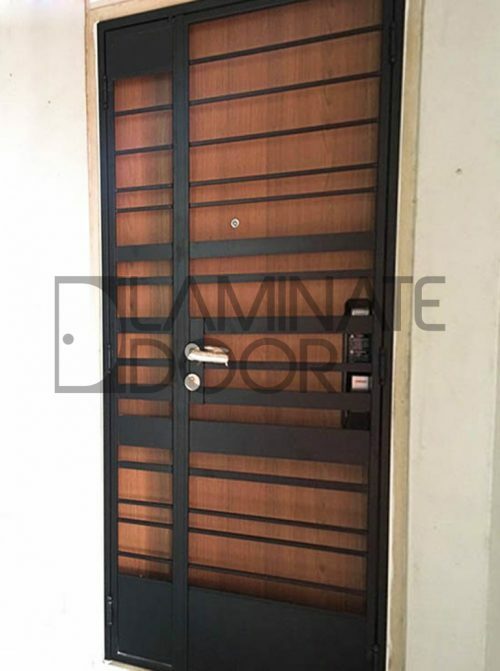 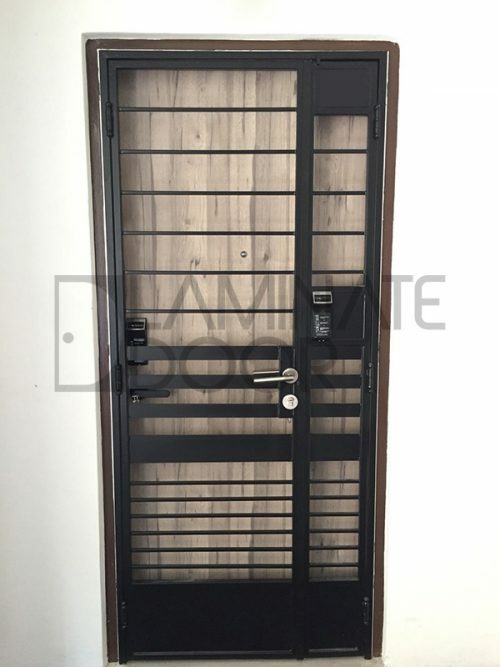 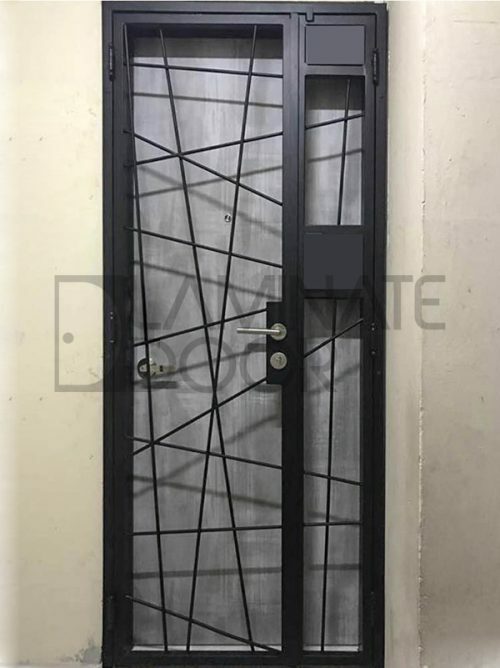 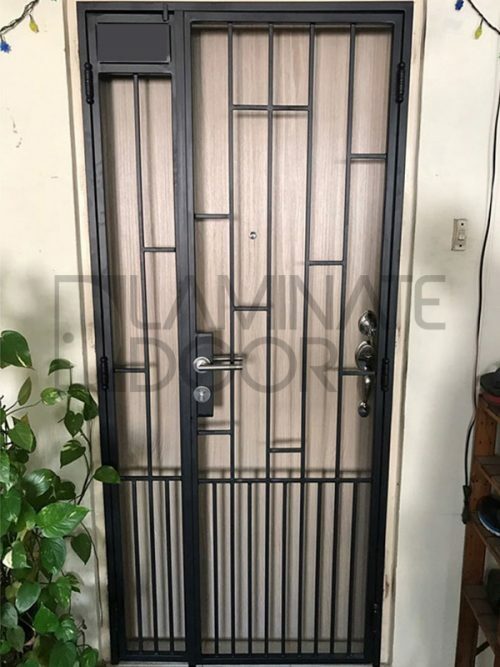 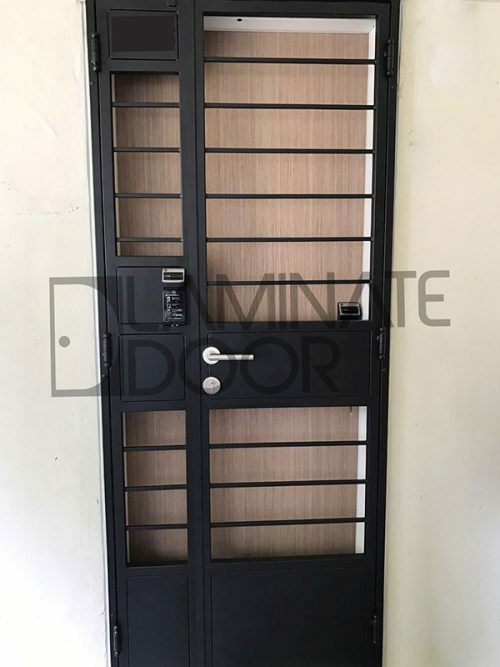 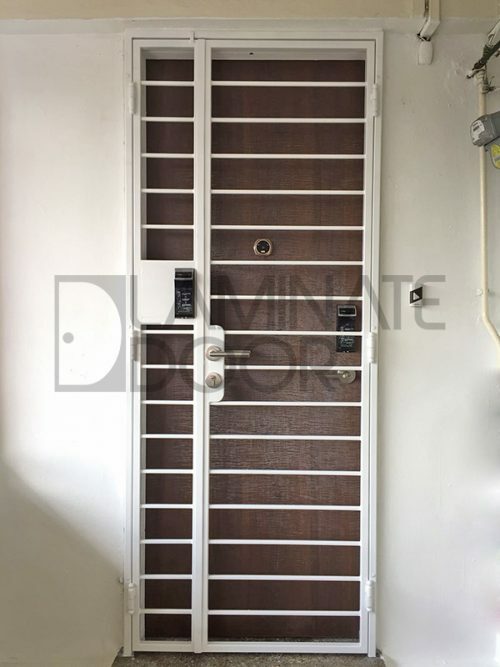 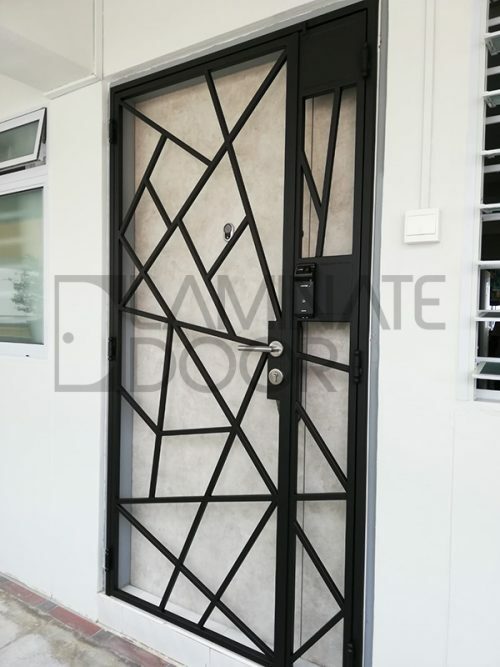 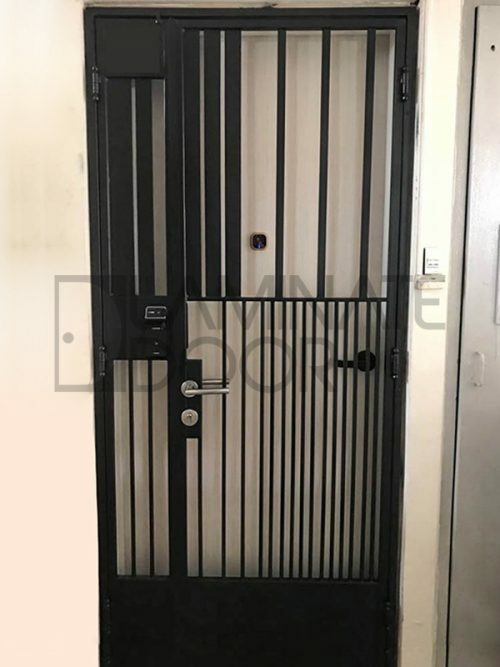 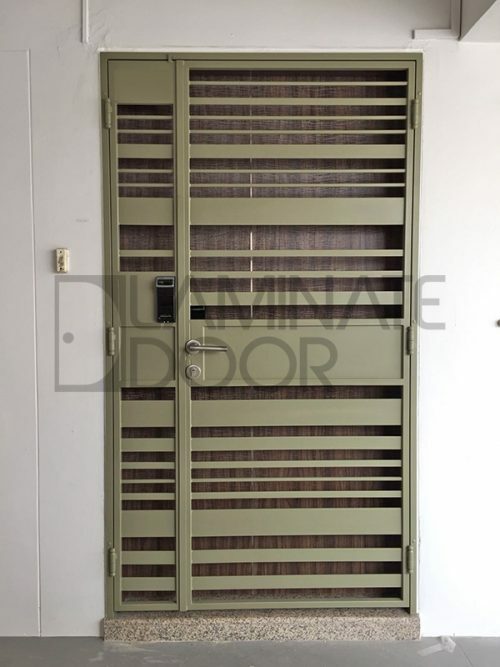 Designer Mild Steel Gate Install For HDB and BTO In Singapore At Factory Price. 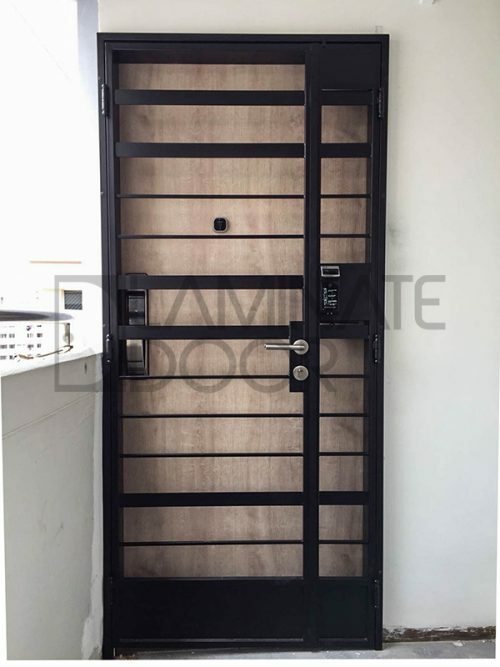 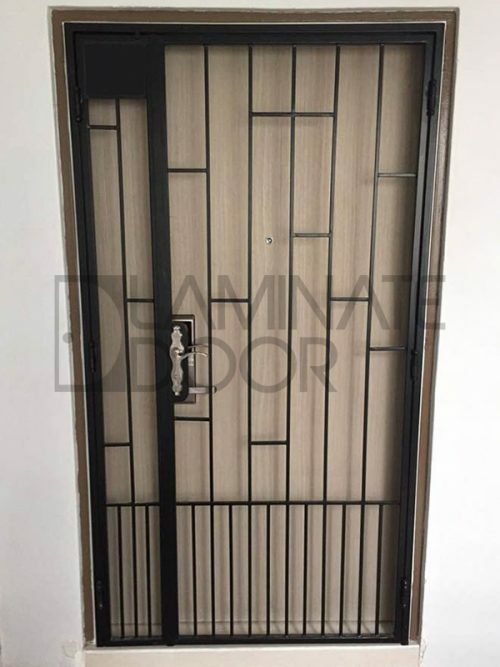 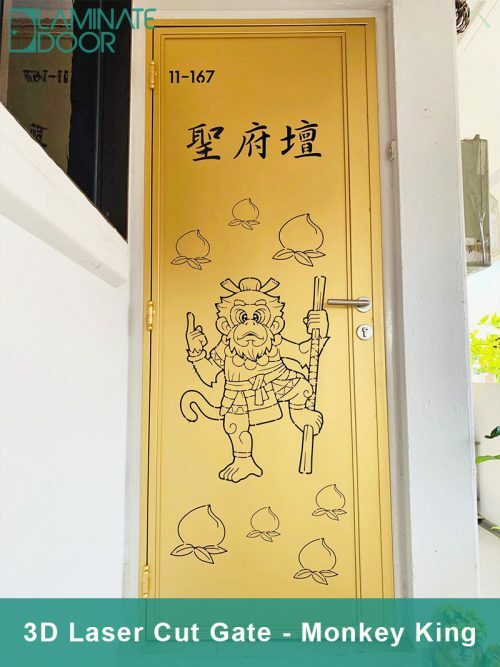 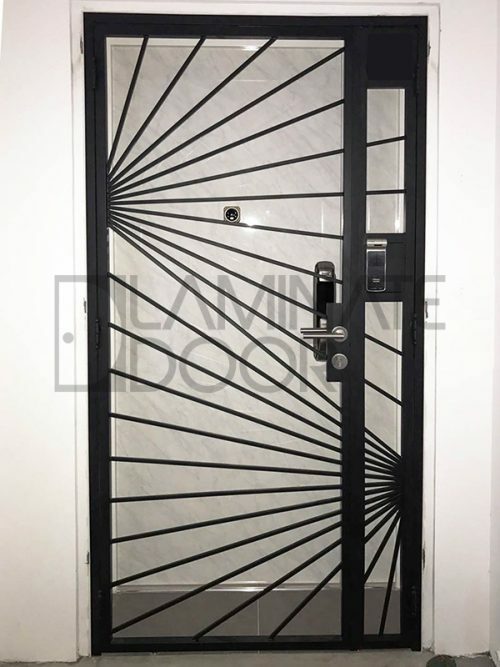 Follow the trend, follow the fashion now, get the latest mild steel gate for your home. 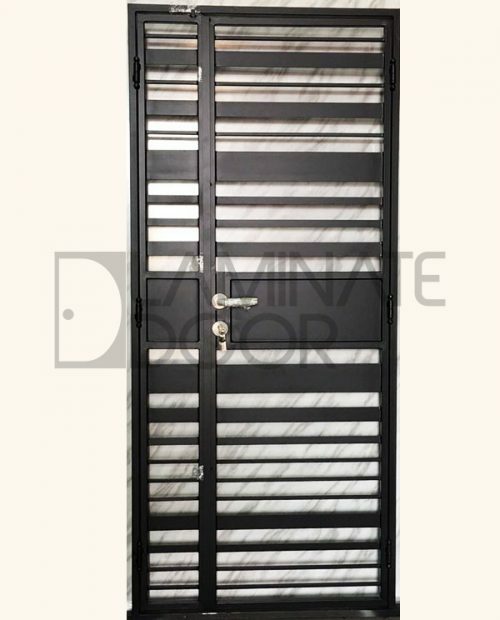 If you have a design, talk to our sales person to have your design fabricated for your dream home. 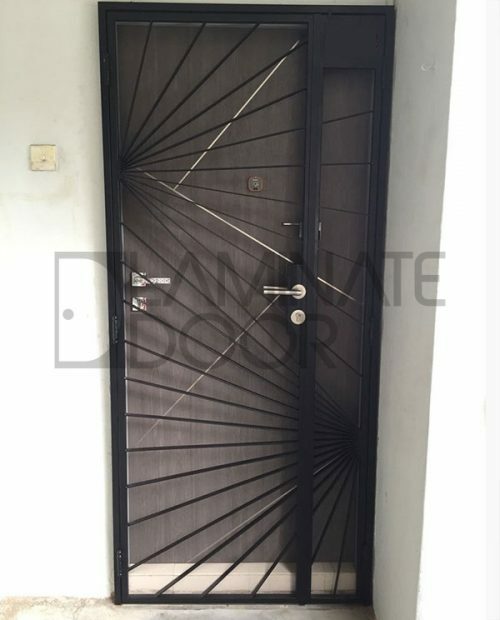 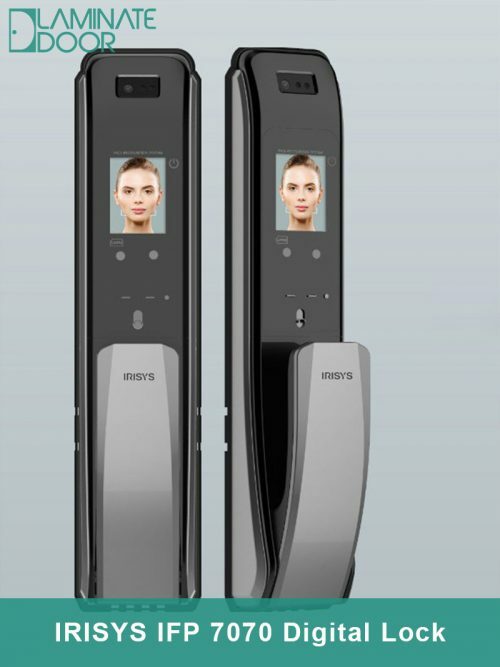 Our team will try our best and advise how we can make your dream design come true. 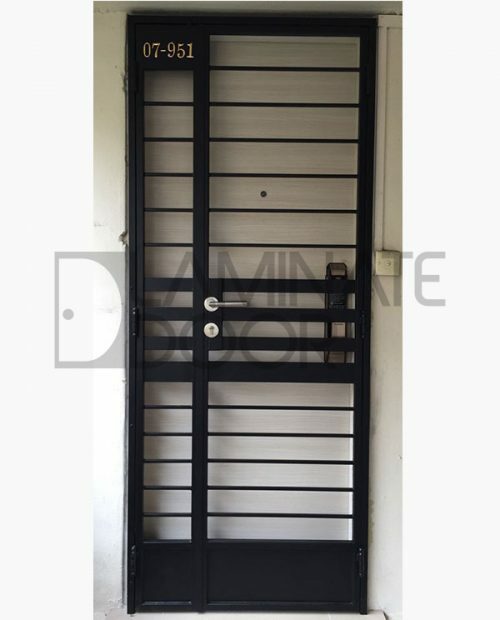 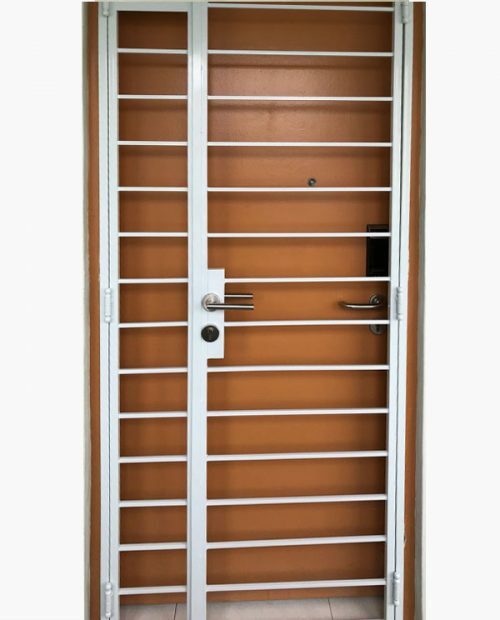 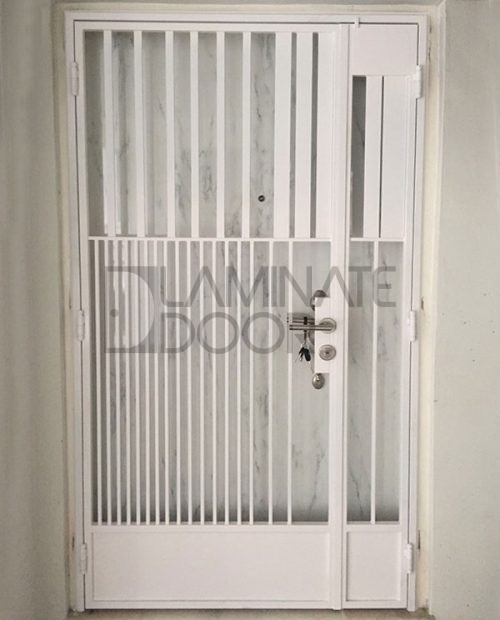 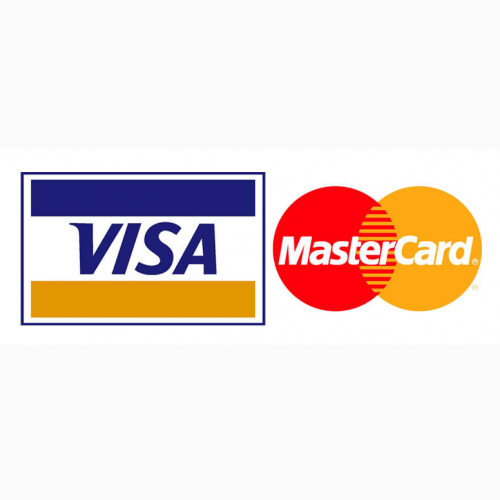 We have supply and install gate for HDB / BTO / CONDO. 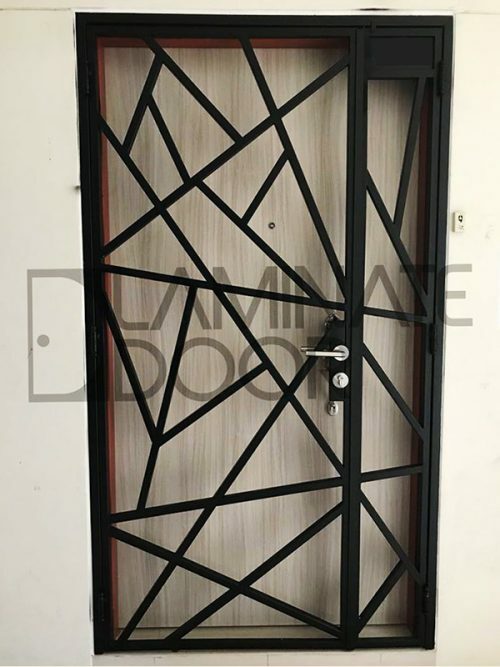 Contact us today is you have any special design and we will make it for you.